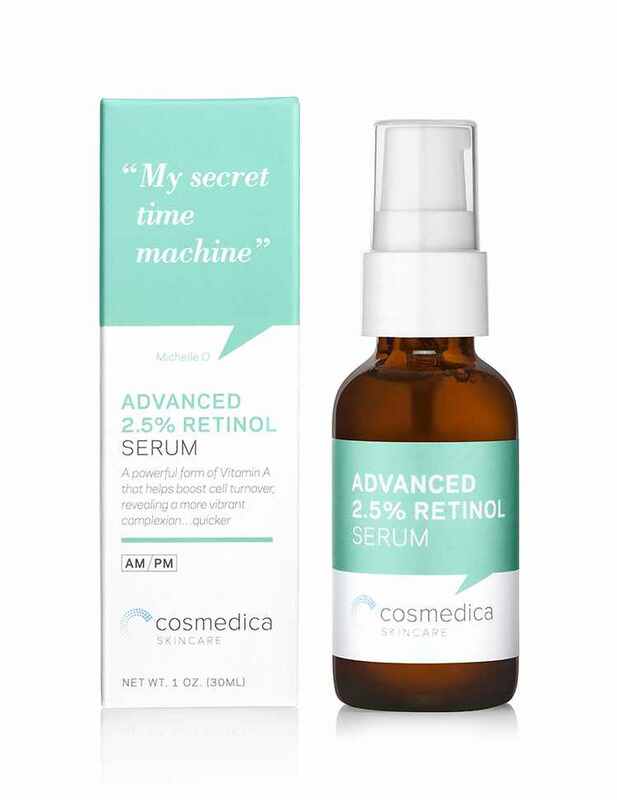 A water-based serum with different anti-aging technologies which includes amino acids, probiotics, and peptides. 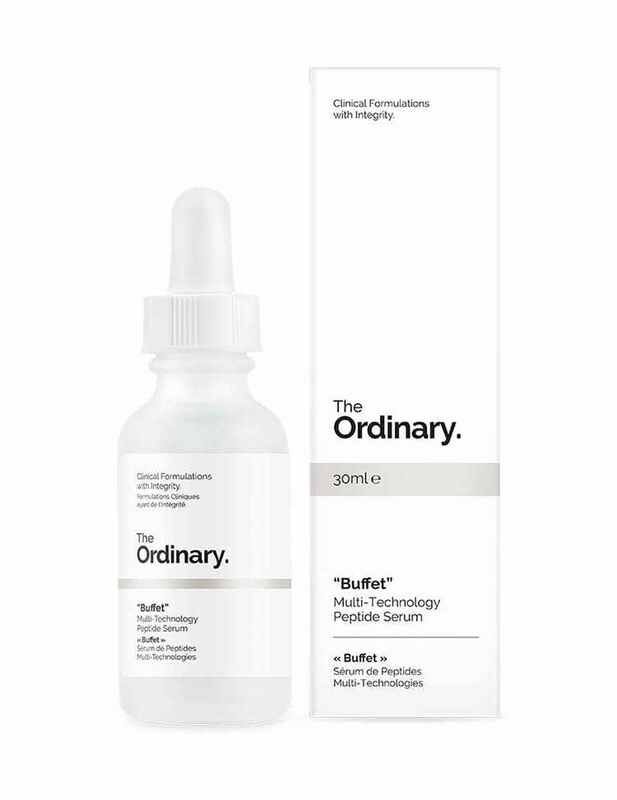 The ordinary buffet is a powerful treatment to tackle signs of aging. This serum is made up of multiple peptide complexes that have a multitude of benefits. Regular use of this serum will reveal fresh and young looking skin. This skincare product is suitable for all people who have signs of aging. 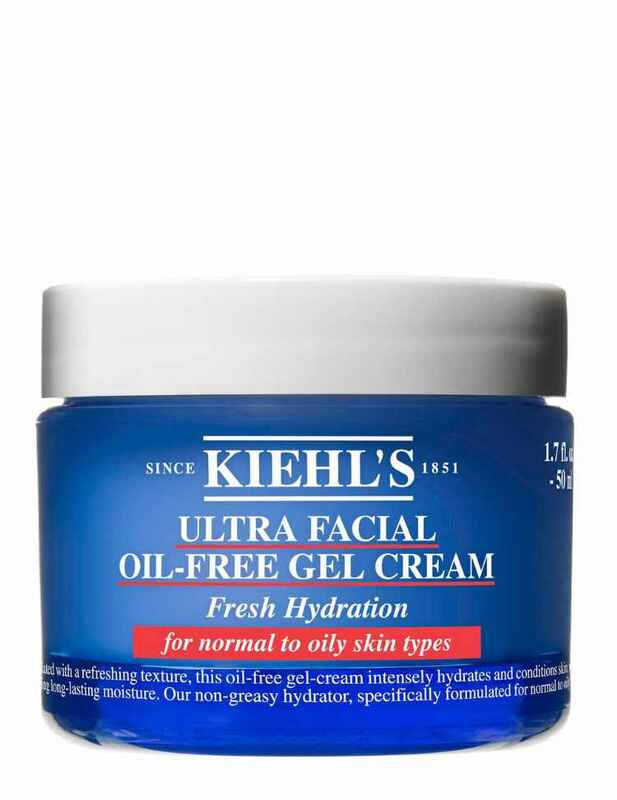 It is also good for the dehydrated or dry skin because it is a hydration booster. 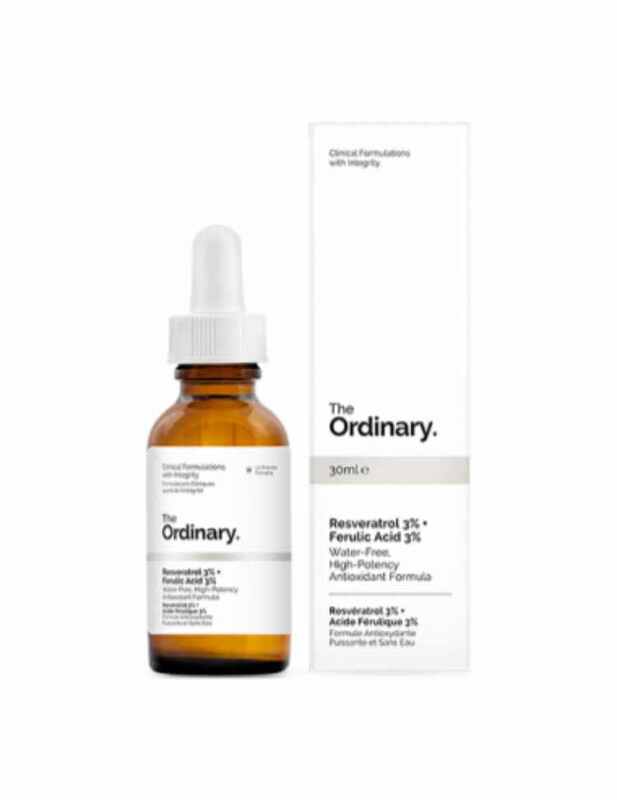 The ordinary buffet is a powerful treatment to tackle signs of aging. 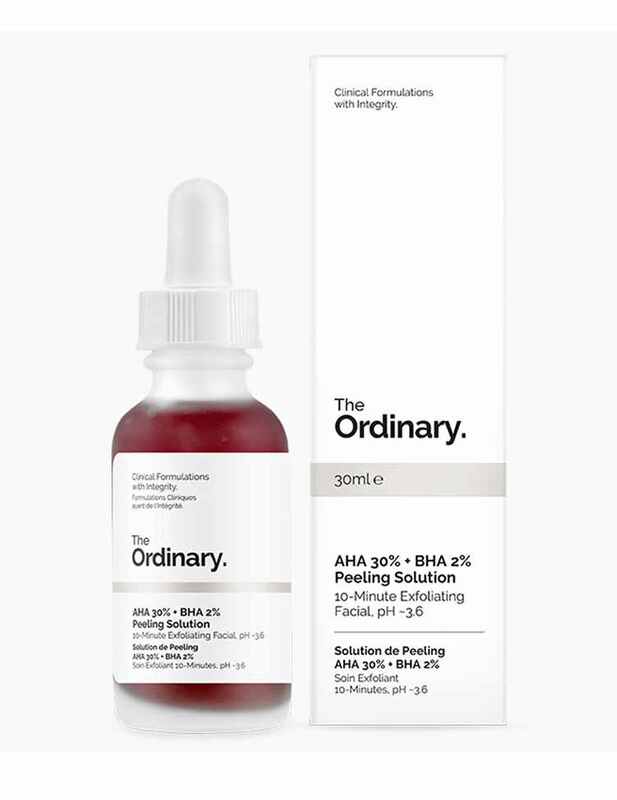 This serum is made up of multiple peptide complexes that have a multitude of benefits. Regular use of this serum will reveal fresh and young looking skin. This skincare product is suitable for all people who have signs of aging. 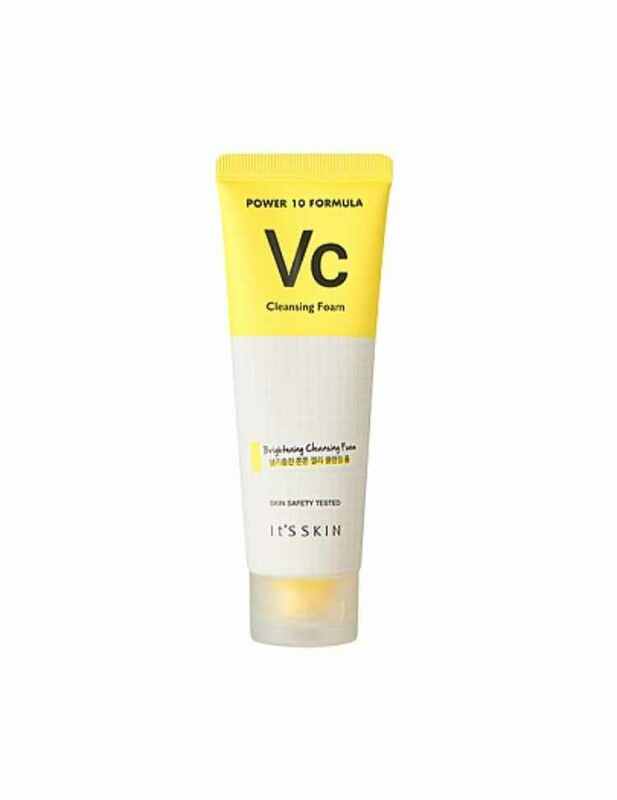 It is also good for the dehydrated or dry skin because it is a hydration booster. 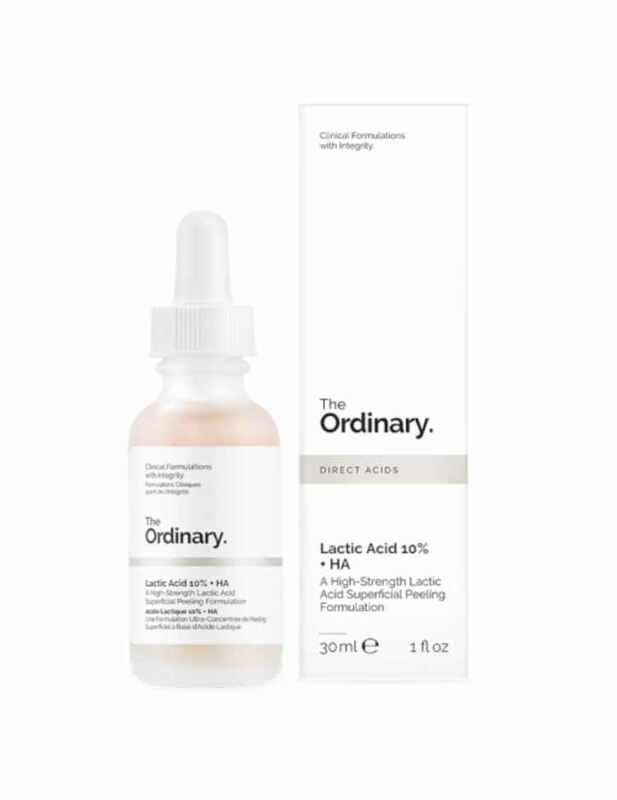 The ordinary product has different skincare amino acids and bled of peptides complexes. 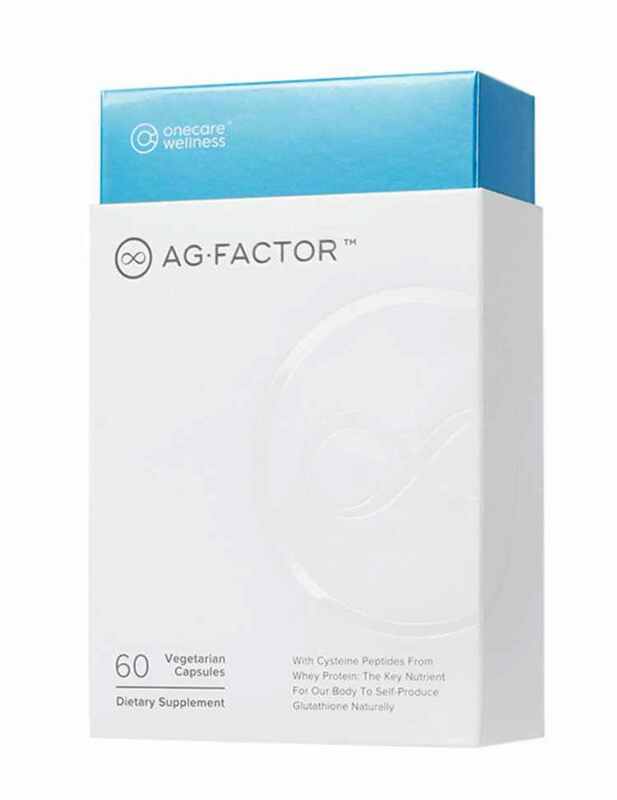 These ingredients suspended in hyaluronic acid to form a lightweight water-based formulation. The ordinary buffet is gluten, nut, and silicone free. As Buffet is a water-based serum which can be used both in the morning and evening skincare routine. It is best to apply after some water-based serum and cleansing. 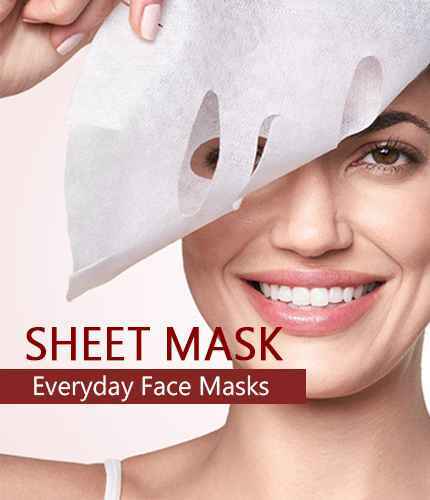 It is also recommended to use before moisturizers and oil based skincare products.